Zuri presents to you a comprehensive guide the traditional and modern methods of keeping your locks looking healthy and beautiful. 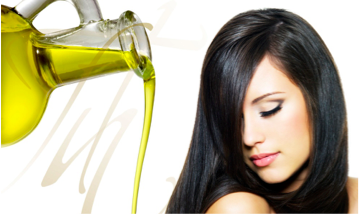 So, take a look at these tips to grow hair faster. Hair has a place of pride on one’s body. 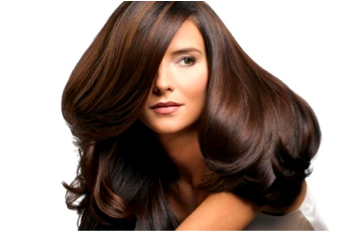 Long, thick lustrous hair is a sign of youth, good health and attractiveness. There are some who suffer from problems such as hair fall due to dandruff, poor nutrition, lack of hair care and skin constitution. For them, home remedies based on medicine systems such as Ayurveda, Acupressure, Homeopathy and good nutrition are helpful. Ayurveda: Based on one’s skin’s constitution according to Ayurveda, remedies are recommended for the individual. Ayurveda also proposes dietary changes to help with medicines. In this, medicines range from hair applicators to oral herbal medicines. When based on expert recommendation, many have received benefits from this method of treatment. However, it may take 30 days or more before you begin noticing visible changes. Ayurveda is touted as a permanent solution to removing diseases from its roots. Acupressure: According to this science, there are pressure points on the body which when massaged or pressed help with increased blood circulation. Increased blood circulation is helpful in bringing more nutrition and vigour to treatment zones. 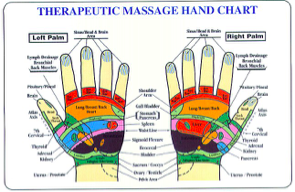 For example, the below pressure points are massage points on the hand for various parts of the body. Expert guidance is needed in implementing particular remedies. Homeopathy: Samuel Hahnemann created a medicinal system by which certain compounds help in curing of a particular disease. 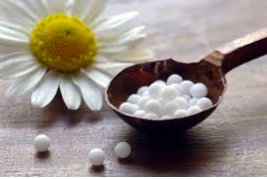 While many in the scientific community think that homeopathy is merely placebo effect, however, some swear by the treatment. There is a strong divide in opinion. Medicines ranging from weight loss to hair fall and many more can be found in homeopathy. Allopathic Medicines: Creams and tablets for beauty conditions are available through Dermatologists. Chemicals are extracted from different substances and are combined to give effective treatments. Traditionally many individuals have resorted to allopathic medicines to help them for growing long lustrous hair. Modern Methods of Growing Hair: Have you tried every trick in the home made remedies book to make your hair grow faster? All that experimenting must have taught you not to experiment anymore! Home remedies may not work for some women as they have a combination skin. Without an expert’s guidance, experiments tend to fail and adversely affect hair growth. Factors like age, cleanliness of the environment and water, genes have an impact on when and how to start losing your hair. Young girls have a tendency to experiment with colouring, permanent straightening and other chemical based treatments to their hair, which damages the scalp. These injuries are sometimes irreversible. Thankfully for man’s ingenuity and technology, one does not have to suffer from embarrassment or low confidence with certain modern methods of growing hair. Ranging from temporary to permanent hair solution we bring to you a bird’s eye view on modern ways to grow your hair faster. Clip in /Clip On/ Tape Extensions: Hair wefts or extensions has small toupees or clips which can be integrated onto base of natural hair. Clip ins are natural looking and add volume to hair. One can even style and color them. Hair extensions of this type can be put on at home without an expert’s supervision. Bonding, Sealing & Fusion: Soft or hard glue is used to for a semi-permanent fixture of the hair extensions. This process needs to be done at a professional salon. An appointment needs to be fixed to redo the hair, after 4-6 weeks as the glue loosens up after a few washes. Soft glue gives a more natural finish that the hard glue, however, it also comes off more easily than hard glue. A new variation called Fusion uses a hot glue gun to fix the extension with Keratin hair glue. It is said to give the most natural looking hair. Infusion Hair Extensions: A method developed by Rodolfo Valentin, it is the most talked about hair extension fusion method in Hollywood. 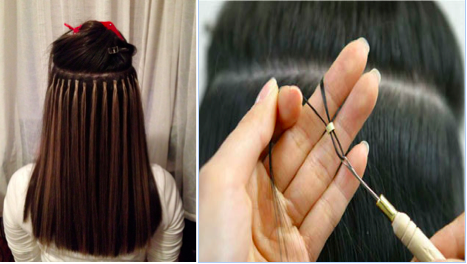 It is a reusable hair extension technique which uses only keratin hair glue. It is supposed to damage hair far lesser than any other bonding, sealing and fusion technique. Micro rings and Micro Links: These are glueless loop extensions which are put around thin partitions of hair. They need to be adjusted closer to the hair roots once the natural hair grows. Cosmetic Surgeries: Cosmetic surgeries to reduce forehead hairline, re-growing hair on bald spot by grafting are for more severe cases of hair loss. Hair regrows in 4-6 months time. Sometimes multiple surgeries are required for genetic baldness and other conditions. One of the biggest reasons for hair loss is stress. It is really important that diet and hair care methods are meticulously followed. We have presented to you a comprehensive view of the traditional and modern methods in which you can keep your locks looking healthy and beautiful. Many women struggle with the question as to which method is suitable for them. Herbs, medicines, and surgeries are available for them to take up – but with expert consultation.